Tique art paper is a biannual contemporary art publication based in Belgium and the Netherlands. Buy a single copy or subscription to Tique art paper magazine. 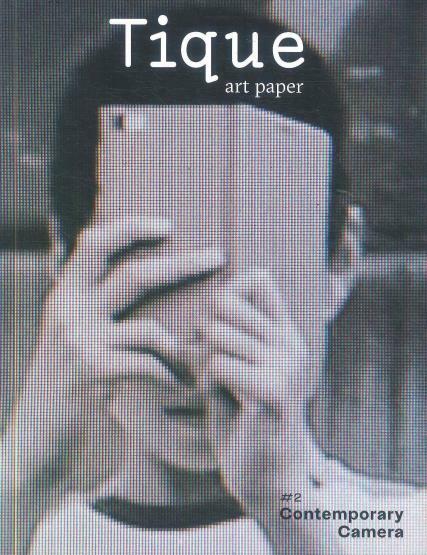 Tique art paper is a platform for contemporary art supporting both emerging and established artists through presenting their work and ideas, and hosting exhibitions and workshops. The publication aims to present and discuss relevant artists, topics and the processes in fine art. Each issue showcases a new theme featuring interviews, exhibitions, artwork and more!